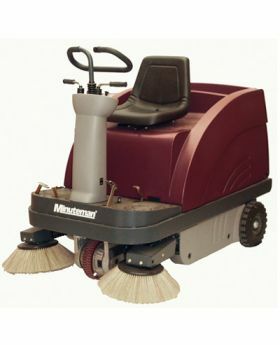 Minuteman Rider Sweepers are designed to clean places with large or small debris such as woodchips, litter, etc. 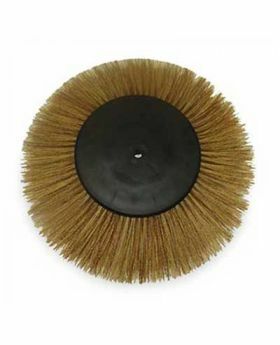 These heavy duty floor sweepers operate indoors and out and are used in industrial and commercial environments. 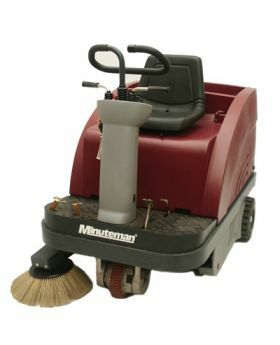 With a standard high capacity battery pack, these Rider Sweepers provide up to four hours of run time. 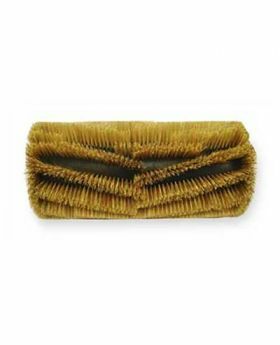 Both 40R and 47R Rider Sweepers are ergonomically designed for comfort of use for the operator.